Welcome to the third part of the world coin series. 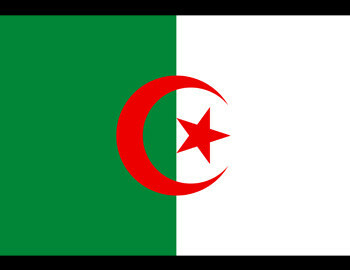 Our focus today is the magnificent country of Algeria and its coinage. So get onboard and buckle-up as we take you on a ride on our Mintage World time-machine to understand coins of Algeria.